What are the options for registering as a business or wholesale customer with Flamingo Paperie? Phoenix Trading ceased trading in August 2017 but Flamingo Paperie launched in February 2018. Read on to find out how you can play a part in the growth of this new and exciting venture preserving all that was fabulous with Phoenix Trading. 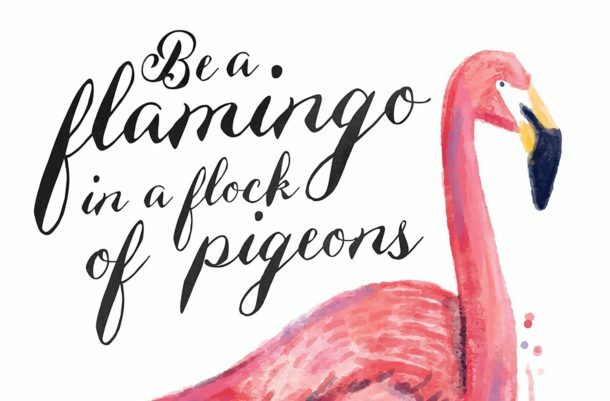 If you live in the United Kingdom, France, Australia or New Zealand then you can register as an Independent Flamingo Paperie Partner like me and you would be assigned to my International team. Visit Join My Team for more details about joining in the UK. Read the FAQ’s section, read about the reward program, testimonials etc and Join Online choosing one of 3 kit sizes (note that my website is in UK £’s but you can join from any of the 4 home countries online). If you own a ‘niche’ business in Australia or New Zealand then you also have the option to register as a Flamingo Paperie Partner and stock relevant products from the Flamingo Paperie (ex Phoenix Trading) range to sell to your customers (note this option is not available to businesses located in the UK or France) Businesses in the UK and France can purchase Flamingo Paperie products from an Independent Flamingo Paperie Partner to use as stationery within their business but are not permitted to offer them for resale to their customers. To be an International Business customer you must be outside of Australia, New Zealand, the United Kingdom or France. For New Zealand and Australia skip to next section further down this page. If you would like to view the whole range available and acquire order codes for the designs you love, visit my trader website and browse the various categories (prices are in UK £’s) or view the 2018 brochure online. Phoenix Trading was a direct-selling greeting card publisher with an exclusive range of greeting cards and stationery to which they held the copyright for a minimum of 3 years on the designs. Following a successful trial small, niche businesses are invited to register as business customers. Flamingo Paperie is continuing the business customer option in Australia and New Zealand – registration is online as a Flamingo partner – choose the smallest kit for a selection of bestselling greeting cards and then add your favourites to your order. The above list is not exhaustive – the opportunities are wide! If you are an independent retailer or franchisee and think you might like to get involved and start stocking a range very different from your competition then fill out your application form as soon as possible. How do I register as a Business Customer in Australia or New Zealand? Simply visit my partner website and join as a partner. Then you can order at wholesale prices. I would suggest you choose the smallest kit at just £45 and then select more designs and products to suit your business. The kit contains a selection of bestsellers and includes international shipping. Once registered, you will receive a login to order additional products. NB Shipping costs apply to all future orders and are dependent on value of products ordered. You must be aware of import levels before additional taxes apply e.g. $1000 in Australia and $400 in New Zealand as this is your responsibility. Remember that there are 4 to 5 product releases each year so there are always new designs being added!